(Seychelles News Agency) - US Weekly magazine reports that American actor George Clooney was spotted on holiday in the Seychelles islands last week, together with a female companion Amal Alamuddin, a British lawyer who is currently she is currently representing Julian Assange, Wikileaks founder, in his fight against extradition proceedings with Sweden. Clooney was seen on 13 March near a coastal area, presumed to be on Mahé island, the main island of the Seychelles archipelago with a Seybrew beer in his hand, while protesting at being photographed with Alamuddin, who was carrying a coconut drink. The Hollywood actor is recipient of three Golden Globe Awards as well as two Academy Awards, and also holds the post of United Nations Messengers of Peace since January 31, 2008. 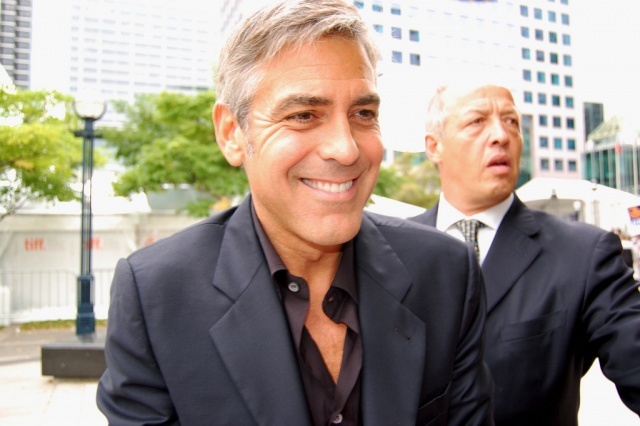 Clooney was declared the "Sexiest Man Alive" twice by People Magazine in 1996 and 2007, and is currently a bachelor. 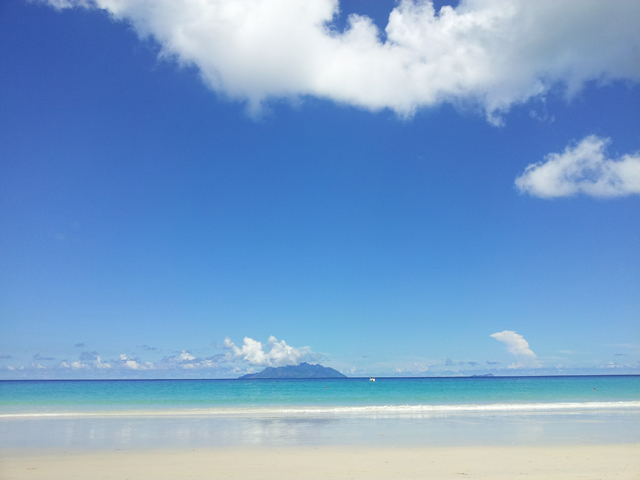 The Seychelles islands are a popular holiday and honeymoon destination for the rich and famous. In 2011, Prince William and Katherine, Duchess of Cambridge spent their honeymoon on North island. Other notable holidaymakers to the tropical islands include Bill Gates, Salma Hayek, Julia Roberts, Janet Jackson, Pierce Brosnan, Richard Branson, Hugh Grant, David and Victoria Beckam, Madonna, Brad Pitt and Angelina Jolie. Honeymoon-zone: boyband star Ronan Keating whisks new wife to Seychelles… for a spot of fishing!